A current study of teens and preteens going to school dental services across Australia has demonstrated that an alarming number have reached increased probability of dental decay and disease. 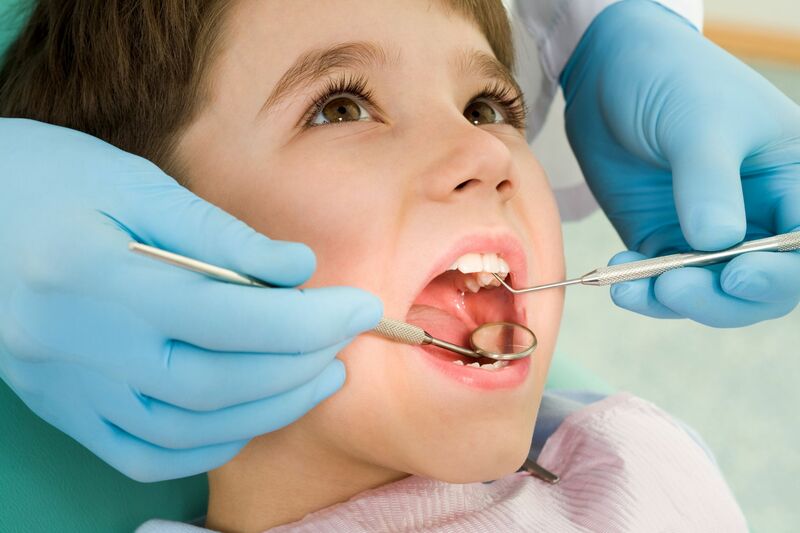 To lessen the stress on family budgets and strongly encourage families to keep on top of their teen’s dental health, the Federal Government unveiled the Medicare Child Dental Benefits Scheme CDBS, that is bulk billed to Medicare. This is to replace the previous Teen Dental Plan. Unity Dental Bulk Bills Medicare 100% with No Gap for all of the treatments in which we carry out under the Child Dental Benefit Scheme. There are NO out-of-pocket expenses or gap payments with regard to Bulk Bill services under the Child Dental Benefit Scheme will be eligible for up to $1,000 in benefit throughout two calendar years for basic dental treatment (such as check-ups, x-rays, fillings and extractions).Unity Dental is a leading provider of high quality dental services in Melbourne. Our aim is to get the highest standard of dental healthcare towards the community, regardless of where they live, through our expanding family of skilled practitioners. We provide services for dental implants, orthodontics, cosmetic veneers, dental whitening and laser periodontal treatment to our patients in seeking out a solution for their problems. We have a state-of-the-art facility, skilled staff that happen to be focused upon your comfort and care, and also the capability to work within almost every budget.